This is part of a monthly series; it is a children's book. 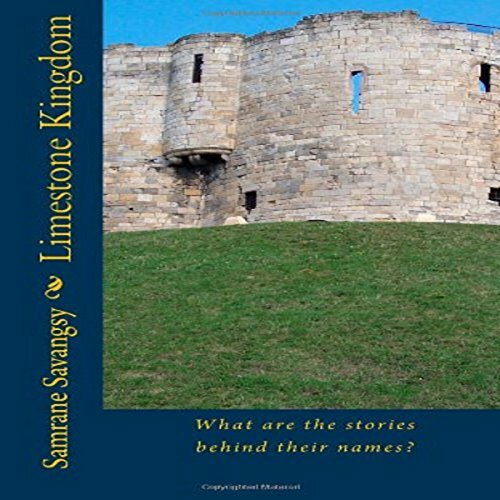 The story will center around people living in the Limestone Kingdom of long ago. Most of the stories may be full of humor while others are serious. The first series focus on the characters' names. How did their names come to be? So, its title, What Are the Stories Behind Their Names? Come and take a peek into a distant past when horses and carriages, elephants, water buffaloes, and carts are the express transportation of the day.